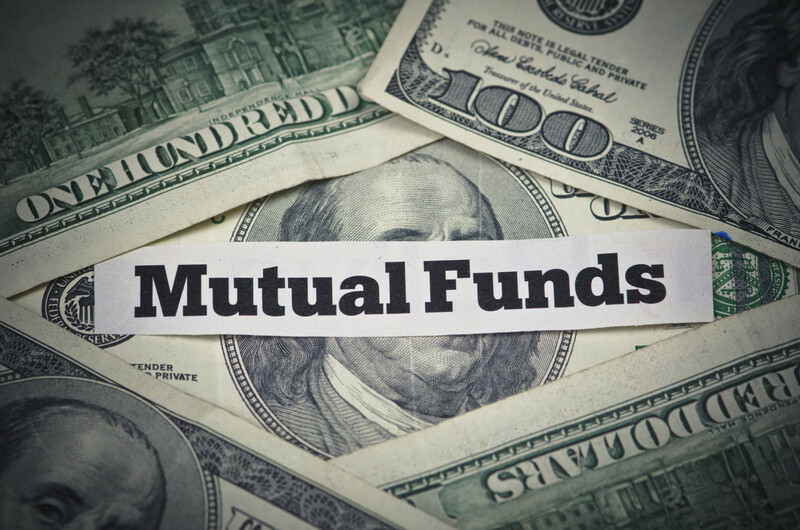 If you buy mutual fund shares toward the end of the year, your cost may include the value of undistributed earnings that have previously accrued within the fund. If the fund then distributes those earnings at year-end, you’ll pay tax on your share even though you paid for the built-up earnings when you bought the shares and thus realized no profit. Additionally, if the fund sold investments during the year at a profit, you’ll be taxed on your share of its year-end distribution of the gain, even if you didn’t own the fund at the time the investments were sold. Therefore, if you’re considering buying a mutual fund late in the year, ask if it’s going to make a large year-end distribution, and if so, buy after the distribution is completed. Conversely, if you’re selling appreciated shares that you’ve held for over a year, do so before a scheduled distribution, to ensure that your entire profit will be treated as long-term capital gain. If you’re considering buying or selling mutual funds and would like more information about the tax effects, give us a call at 646-688-2807.